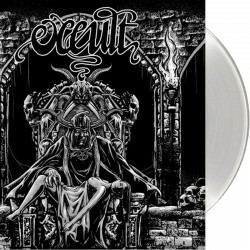 Limited to 500 copies, with a jacket printed on uncoated stock and a 12x12" double-sided insert printed on glossy stock. Recorded on analog 8-track, July 2003 in Toulouse, France. Unreleased until now in any official format; the album was previously distributed privately by the band via dubbed cassettes to close contacts. 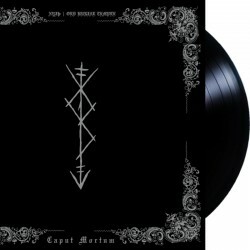 https://signalrex.bandcamp.com/album/caput-mortum-12lp 140grs BLACK vinyl on a 3mm spine LP cover, with silver pantone print on black 350grs cardboard, limited to 200 numbered units. https://soundcloud.com/new_era_productions/03-nummer-3 Limited to 100 LP's. 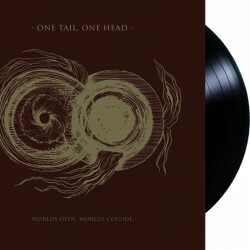 https://www.youtube.com/watch?v=4eqbvM0qenw Killer gatefold-DLP with gold-PMS print. Essential & unique Swedish Black metal album. 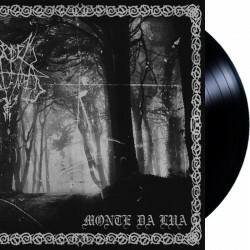 https://soundcloud.com/signalrex/sets/ordem-satanica-monte-da-lua-12lp-cs-2017 -- LAST EVER RESTOCK -- Portugese Tormented Black Metal! 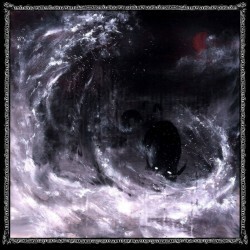 Black vinyl limited to 200 copies. – Poly-lined white inner sleeve. – Insert – A4 poster – 140grs black vinyl. – 350 grs sleeve with 3mm spine, reversed print on white board. Single-sided 12" EP w/ bonus song. Lim. 300 copies.